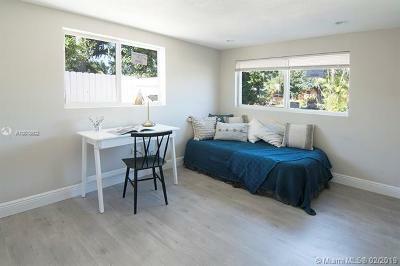 Back in the market with a new AC and a new flat roof! 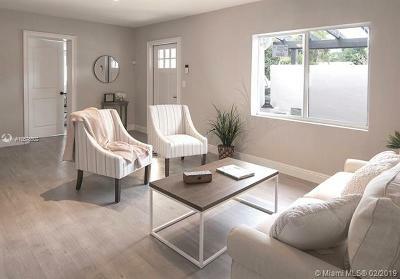 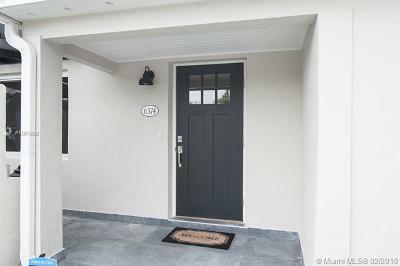 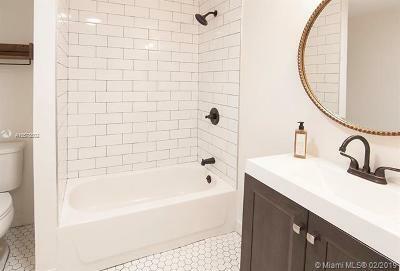 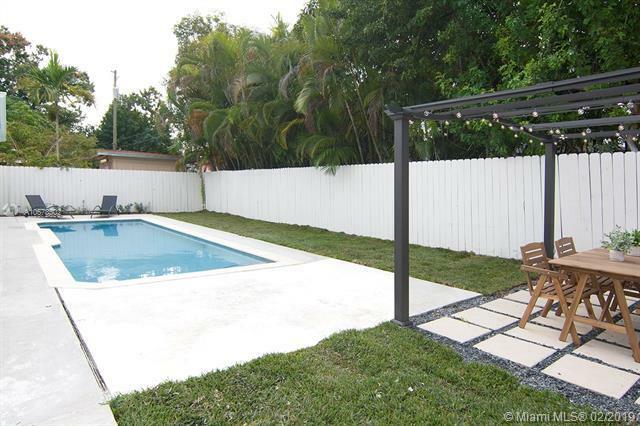 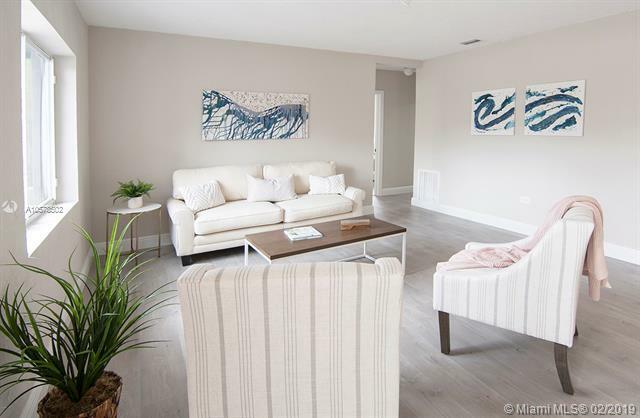 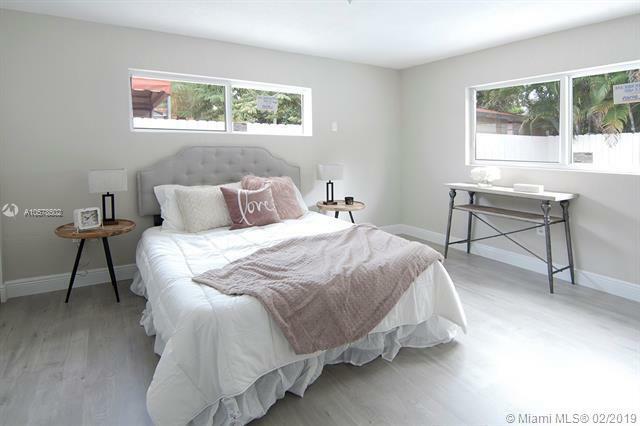 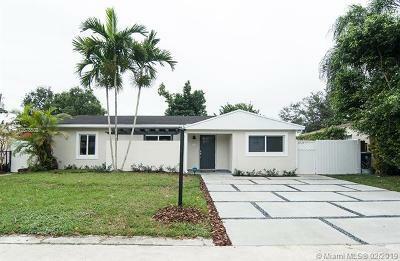 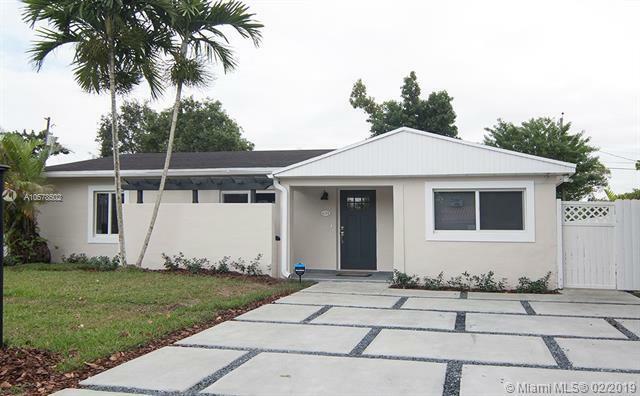 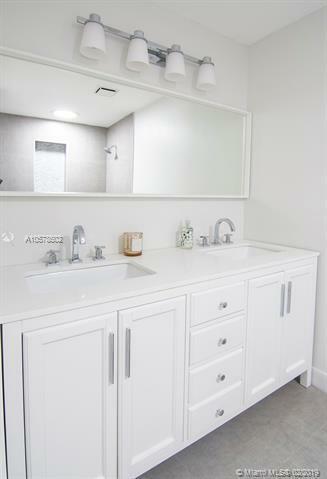 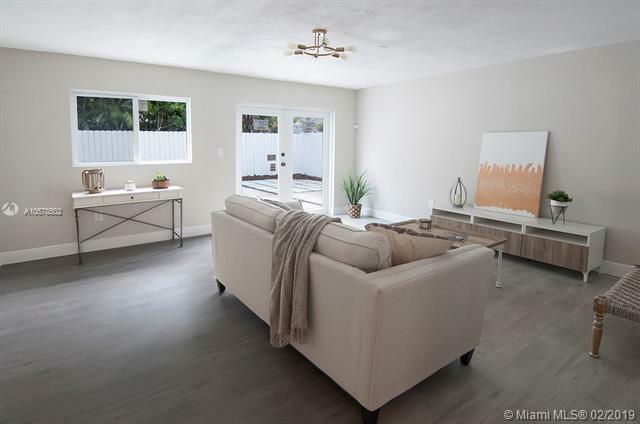 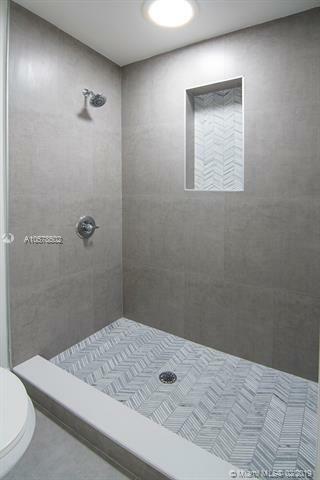 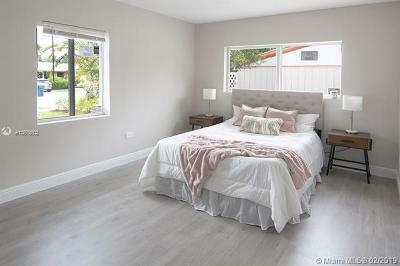 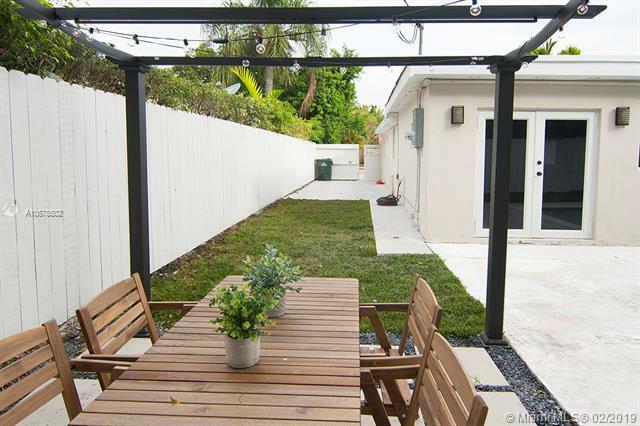 Beautifully renovated pool home with 4 bedrooms and 2 bathrooms in South Miami. 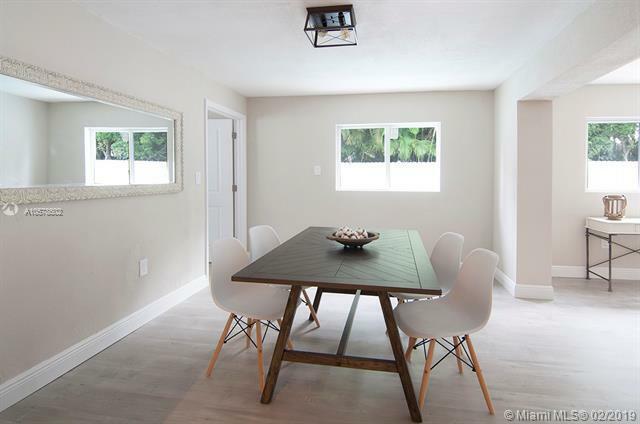 This well laid out home offers a formal living room and a separate family room that opens to the dining room. 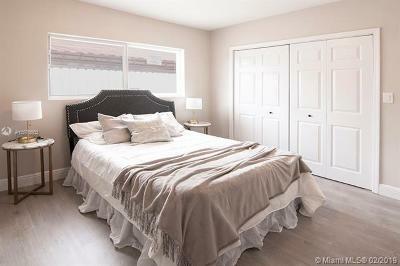 The spacious master features loads of closet space and a master bathroom with double sinks. 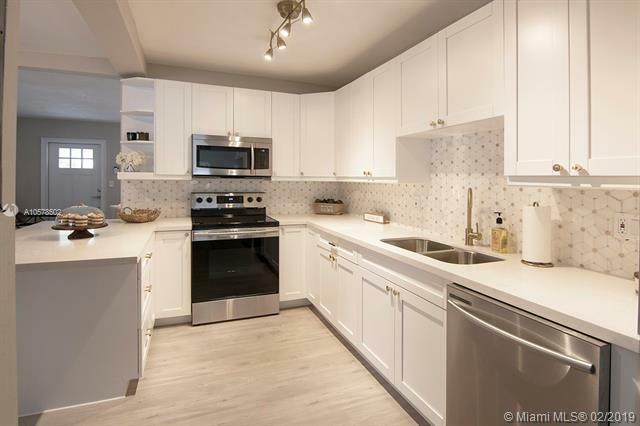 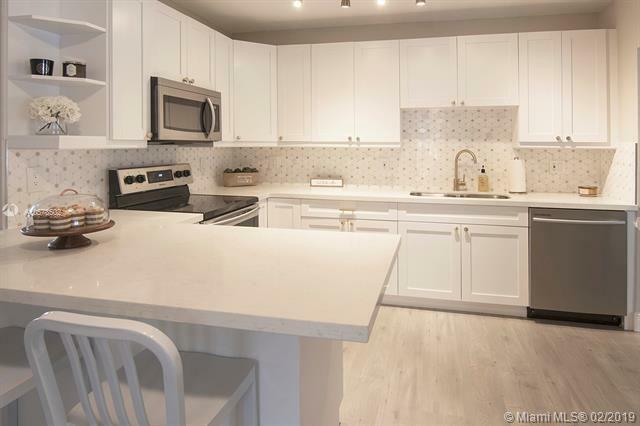 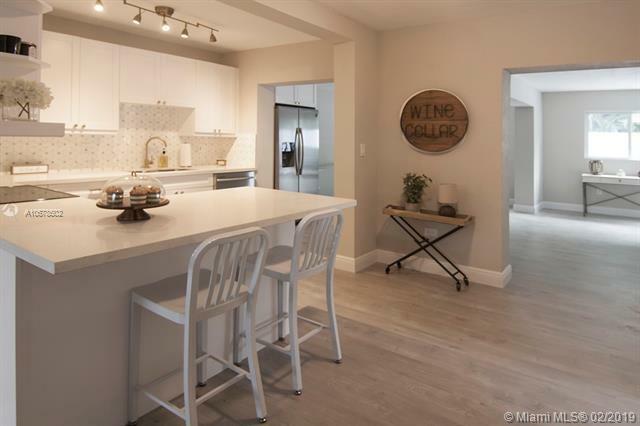 The gorgeous kitchen has quartz counter-tops, brand new stainless steel appliances and brass accents. 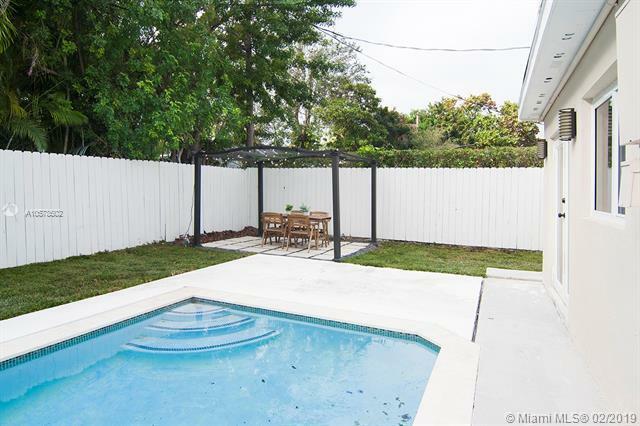 The fenced backyard is very private with a remodeled pool and pergola. 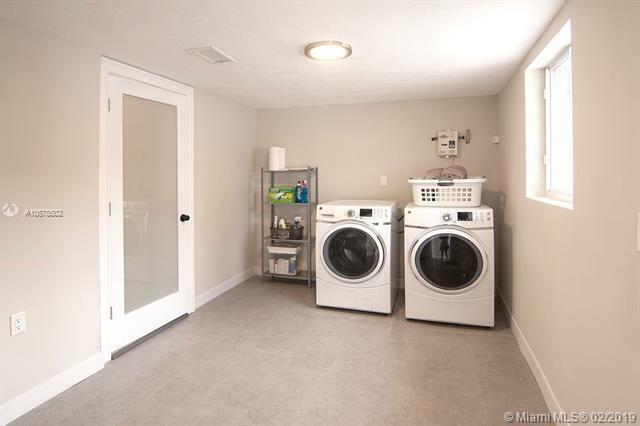 The large laundry room has a brand new water heater, washer and drier. 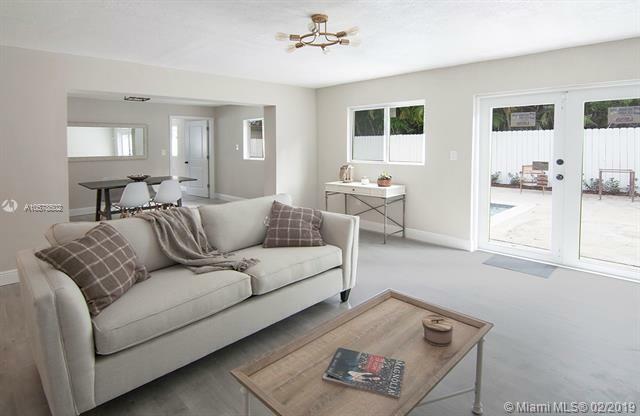 Additional features include: brand new impact windows, flooring and concrete driveway. This home sits on a quiet street and is centrally located in the David Fairchild Elementary school area.